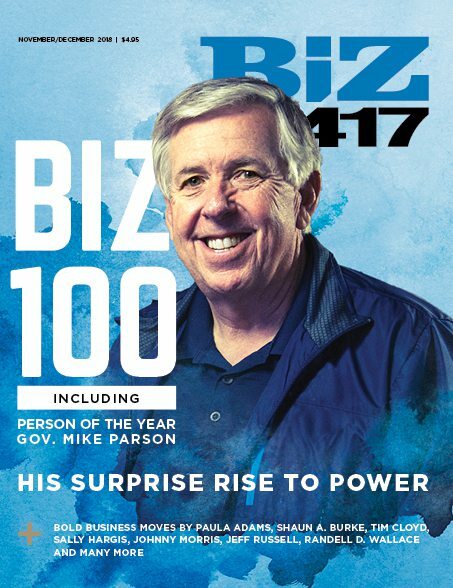 Meet this year's Biz 100, including Person of the Year, Governor Mike Parson. 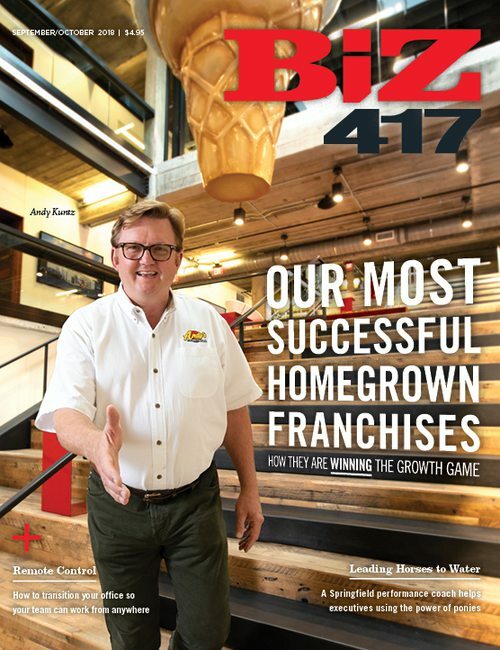 How our most successful homegrown franchises are winning the growth game. 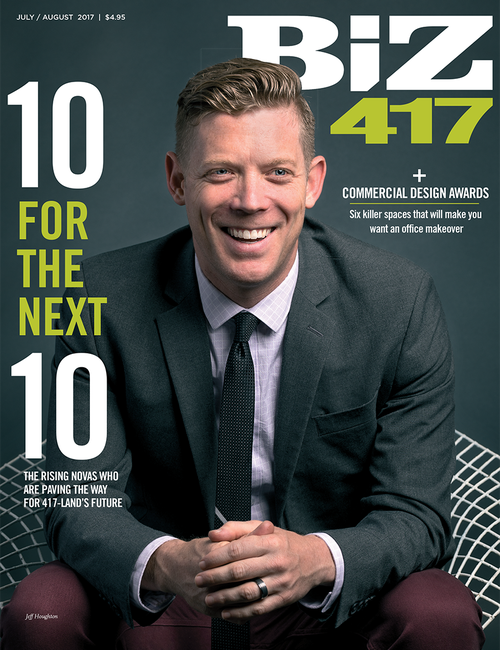 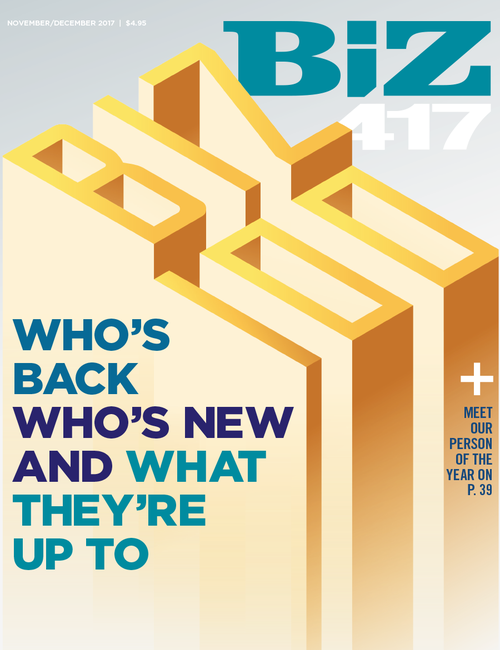 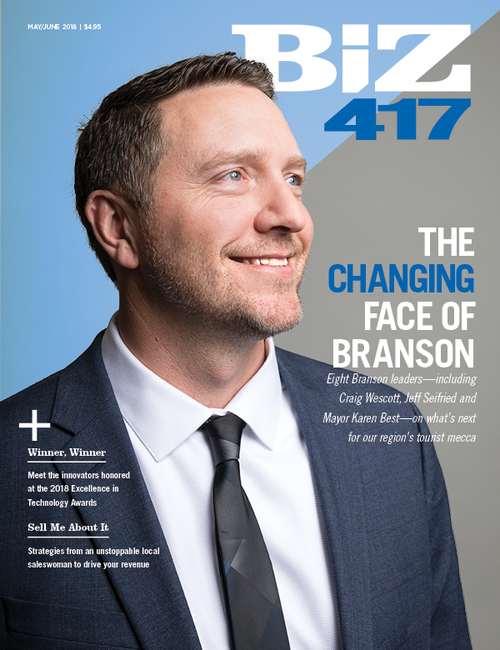 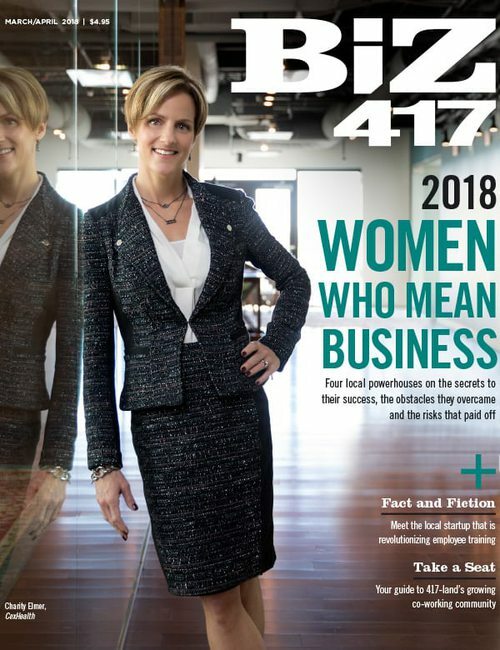 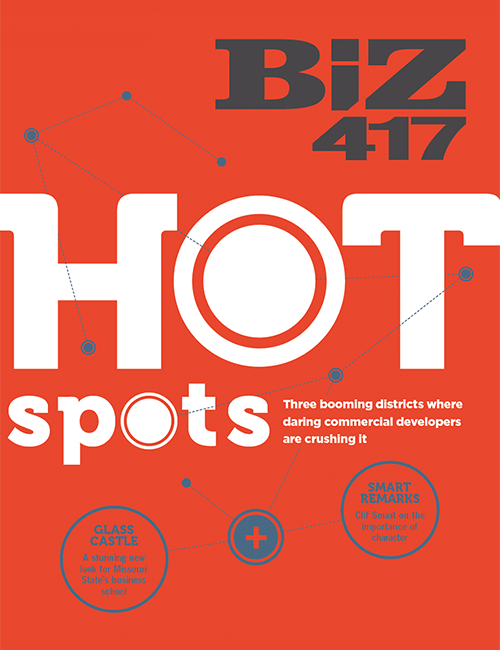 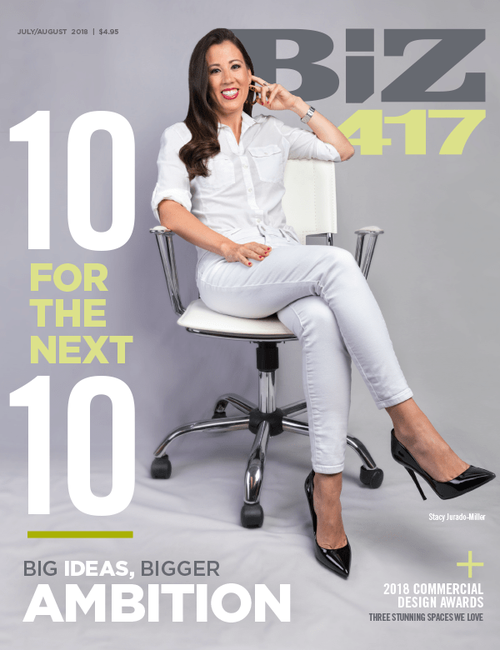 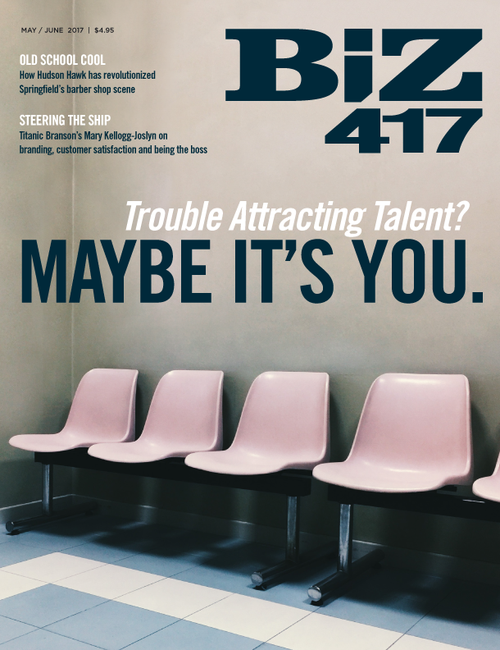 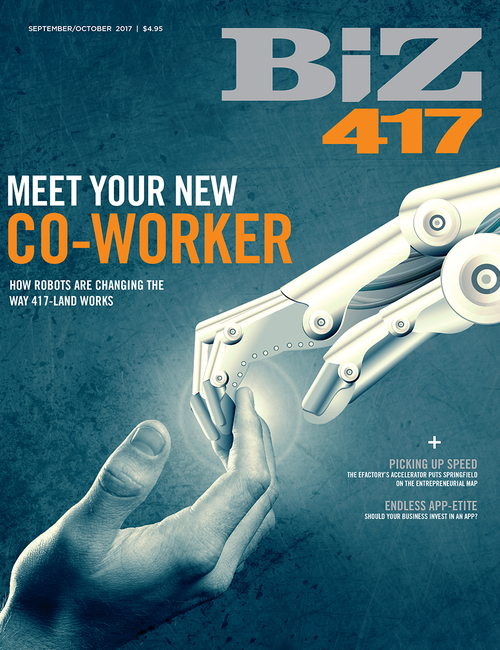 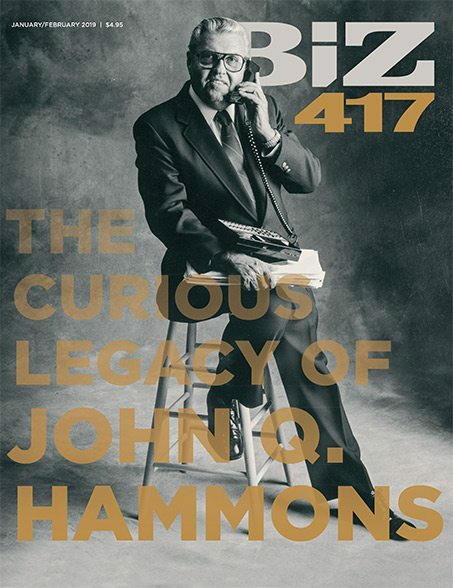 Biz 417's March-April 2018 issue includes Women Who Mean Business, The State of Co-Working for 417-Landers in 2018 and more.